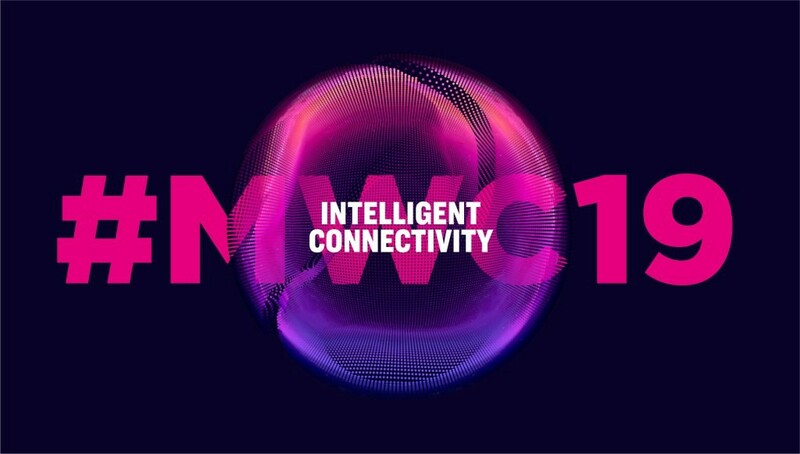 MWC, formerly known as Mobile World Congress, is the world’s biggest conference for mobile technology. It is held in Barcelona every year. This year it kicks off 25 February and ends on 28 February. MWC also have a separate side event called 4 Years From Now (4YFN) which focuses more on startups and emerging tech. Many companies launch new mobiles at this event, including LG, Oppo, Sony and Huawei. However for those that are more interested in emerging tech, you may be pleased to know that there are many great sessions focusing on AI, AR/VR and Biohacking. Here I share great sessions from both MWC and 4YFN. The bio-telco and beyond silicon interactive session featured projects that Deutsche Telekom Group are working on as an alternative to using silicon. One of them included a personal portable lab using the minION, plants to act as sensors, a battery made out of bateria and soil, a conductive mushroom network and a DIY metalink limb interface where you can 3D print extra limbs for yourself. This session was presented by Scientific Partnerships Manager Michal Dunaj, and Alesssandro Volpato, a biohacker and biologist. A human cyborg was created live onstage. A person had a RFID microchip implanted in their hand in front of a live audience. Another person also made a bank payment live on stage via a hand implant enabled by There was also a brief discussion on human microchipping becoming more mainstream across Europe with people holding chipping parties and companies offering chip implants to employees in lieu of office swipes. Focusing on the blending of virtual and physical bodies, Ghislaine Boddington talked about a future in which we connect ourselves into a networked multi-self, an internet of bodies, enabled by hyper-enhancement of the senses and tele-intuition, and where implants in our bodies may become the sensors for VR, AR and IoT so that we might even move objects around just by waving our hands. Discussion focused on the key to avoiding algorithmic bias which is in avoiding discrimination in the data used. AI requires a new technical and civic infrastructure, a new way to conduct business, a new way to be together in community. The talk also focused on if AI will be the interface between people and critical services, how can we make it fair and inclusive. David Bardos, Founder and Interactive Director of Antiloop, will be talking about VR solutions for marketing, advertising, architecture and design, while Ignasi Capella, Cofounder of Broomx will give his perspective based on his experience working on immersive projection system to share VR/360 degree/interactive content without using VR headsets. While Muki Kulhan shares her experience creating immersive content. Stephen Dunne from Alpha, Ben Murnane, PhD and Transhumanist Author and Alex Rodriguez Vitello, Member of the Global Futures Council, World Economic Forum will be speaking about transhumanism which is abut transcending the limitations of biology through science and tech.